Nostalgic for throwback style? 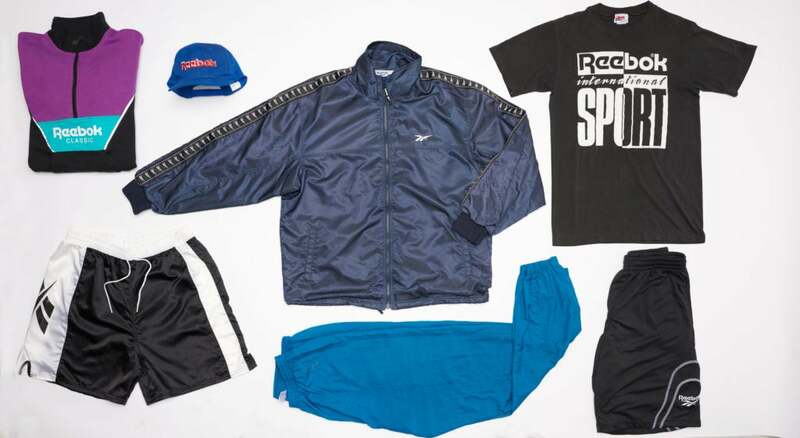 Thanks to Reebok’s Aztrek: ’90s Re-Run campaign, hip-hop’s golden era is back in full force. 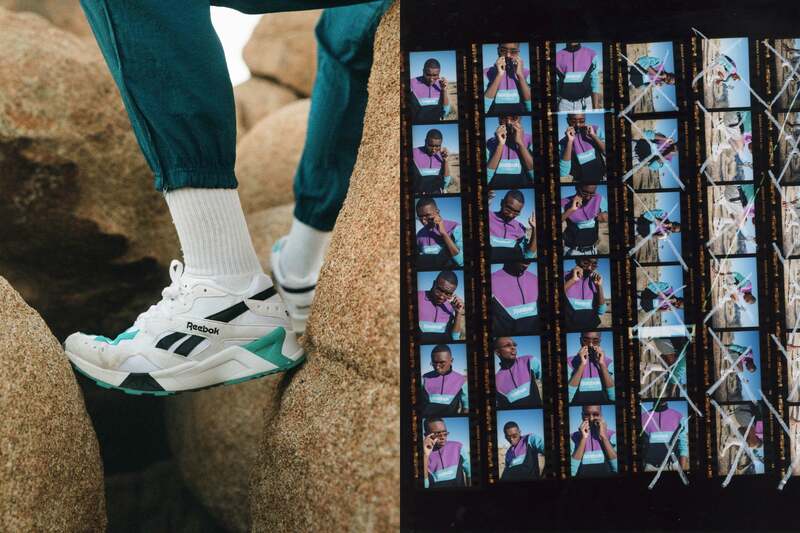 The iconic footwear brand first launched the Aztrek sneaker in 1993, now 25 years later the brand is re-launching the sneaker and it couldn’t be a better fit for today’s trending styles. With its chunky silhouette and bold colorways, the Aztrek sneaker is unquestionably reminiscent of a bygone era. 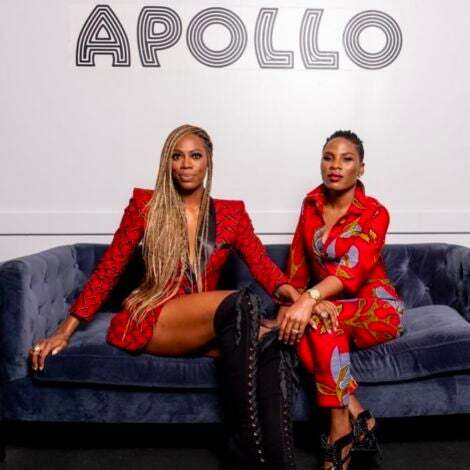 The sneakers have even inspired some of today’s style influencers such as Jay Versace, Jordan Page, and Josh Matthews to join Reebok in recreating the vibe of the beloved decade. These tastemakers reinterpreted the era by collaborating with the brand for their own capsule collections. Jay Versace, the social media phenom who appreciates the creativity and uniqueness of the era, was inspired by his childhood favorites to create his collection. You can relive the 90s with Reebok and Jay Versace by partaking in their online giveaways of the curated capsule collections on reebok.com. Also, shop the iconic Aztrek kicks here.